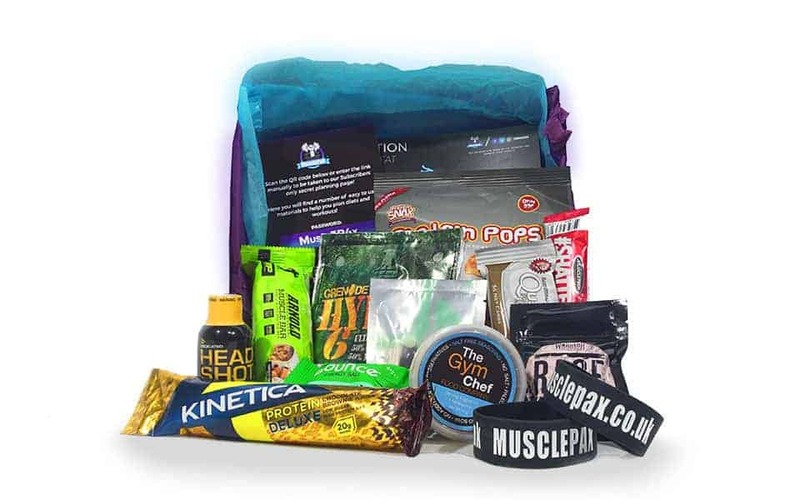 Although there are many subscription services very similar, MusclePaX hopes to be more than just some supplements shoved into a box each month. The product was designed to help you reach your health and fitness goals, be that little boost each month that gets you through to the next and keep you on track! 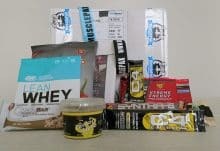 It’s almost like a cheat meal but one that covers all bases, your training, nutrition and mentality. How would you rate MusclePaX ?